We are open on Super Bowl Sunday from 12pm to 9pm. We have great specials! Attention: Please check with us before placing any online orders to make sure we have agreements with those companies. 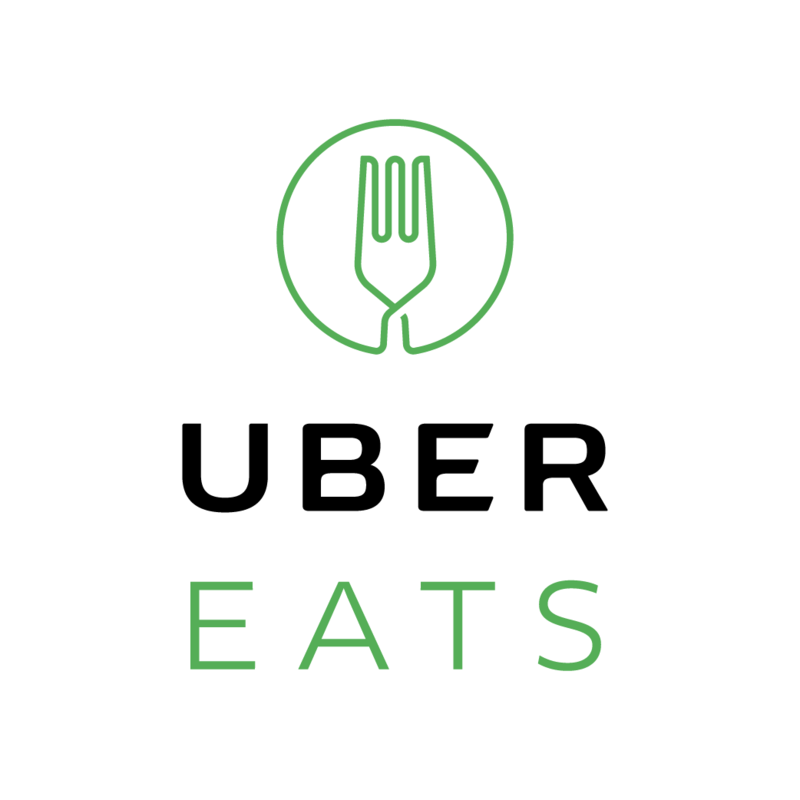 If you are outside of our delivery area, we now offer UberEats! MONTHLY RAFFLE: Sign the guestbook for a chance to win a large pizza of your choice. THANK YOU Ventura County for nominating us to the FOOD NETWORK CHANNEL as one of the top pizza restaurants in town!! Uptown Pizza opened its doors on August 10, 2007. Uptown Pizza specializes in making its "secret recipe" dough and brings a menu for all pizza lovers. Uptown Pizza offers over 15 Gourmet Pizzas as well as calzones, sandwiches, salads, and much more. In addition to offering the traditional dine in experience Uptown Pizza also offers take out, delivery and catering.